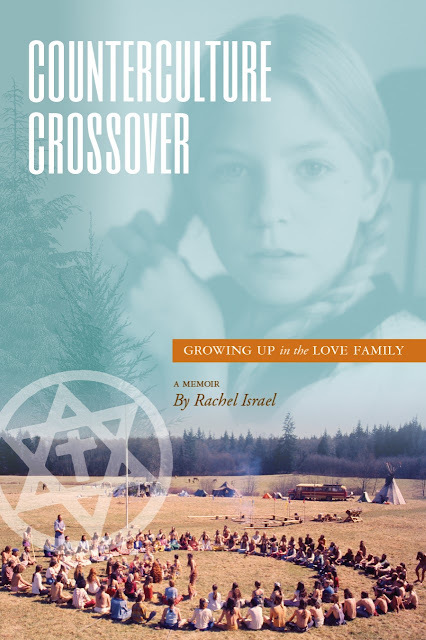 Life Story Press has published "Counterculture Crossover," a tell-all memoir of what it was like to survive growing up in one of the most unconventional, controversial, communal groups in recent time. The author Rachel Israel says, "This will be like a bomb going off among ex-Love Family members. The hidden truth is now out there." "Counterculture Crossover" is a remarkable memoir that tells the story of Israel's childhood growing up in the Love Israel Family. Israel's mother Karen was a free-spirited idealist who wanted nothing to do with conventional, mainstream society. 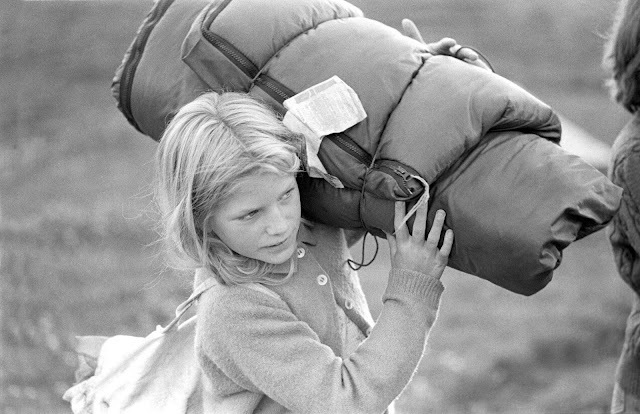 She "dropped-out" and lived off-the-grid, which led Israel to a variety of places, including Alaska and Hawaii. Mother and daughter ended up at the doorstep of the Love Family, where Israel spent eight years of her childhood. The Love Family was an isolated, patriarchal, religious community that did not go by the rules or laws of modern society. Members sought to live the utopian dream but ended up living without their rights and without autonomy. In "Counterculture Crossover," Israel exposes the darkest secrets that have never been revealed about the community, including group marriage, polygamy, sacrament rituals, and animal sacrifice. Israel covers everything from what it was like to live in Army tents and yurts on the communal farm to answering other questions on controversial topics such as the trouble the group had with cult deprogrammers kidnapping their members. Rob Balch, retired professor emeritus in the department of sociology at the University of Montana, says in part of his review of the memoir, "Among the thousands of communal experiments of the late 1960s and early '70s, the Love Family was one of the biggest and most successful, as well one of the most controversial. Opponents accused it of brainwashing and child abuse, whereas supporters saw it as an admirable social experiment and a welcome addition to Seattle's diverse cultural scene. Yet, surprisingly little has been written about the Love Family, and, until now, nothing at all from the perspective of a second-generation member." Israel has pursued a career working in the field of psychology to help those in need fight for personal transformation and justice. Her memoir is a similar pursuit, an attempt to give voice to the voiceless - children raised in alternative communal groups or cults. Israel has a bachelor's degree in sociology and a master's degree in psychology. She continues to live with her family in the Northwest in the country outside of Seattle. Given the current state of society and answers people are seeking, Israel, through her memoir, seeks to explore what happens when people are desperate for change. Israel explores those ideas based on her observations and memories of being raised communally by those at the creative tip of society. ⏩ "Counterculture Crossover" is now available on Amazon.